Culper Ring members such as Robert Townsend and Hercules Mulligan are well-known for the part they played in the Revolutionary War, but who was the mysterious 355 who could "outwit them all"? 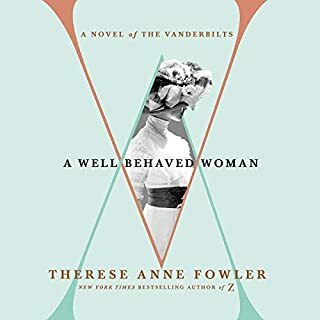 British sympathizer Margaret (Meg) Moncrieffe expects to find the carefree America she remembers as a youth when she returns from her Irish boarding school. Instead, she finds the new country at war, with her father on one side and her new love, Aaron Burr, on the other. 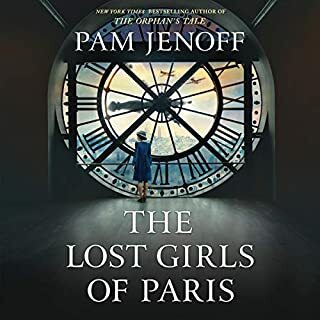 When her misguided attempt to end the war results in dire consequences for the Continental Army, Meg switches allegiances in order to amend the damage she caused. 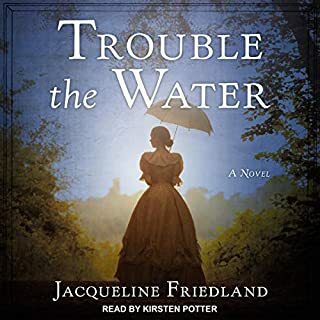 After her husband, Jonathan, is captured by the British and dies aboard one of the notorious prison ships, a pregnant Elizabeth Burgin realizes she is stronger than she once thought. 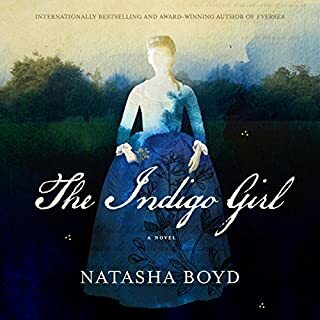 When a prominent member of the Culper Ring enlists her help on a heist of the prison ships, Elizabeth readily accepts, putting herself and her family in jeopardy in order to save the lives of strangers. Patriot Sally Townsend wants nothing more than freedom for America. When her family is forced to take in enemy soldiers, Sally seizes the opportunity to garner information from them and pass it on to her brother, Robert, knowing one false move could result in the noose for both of them. 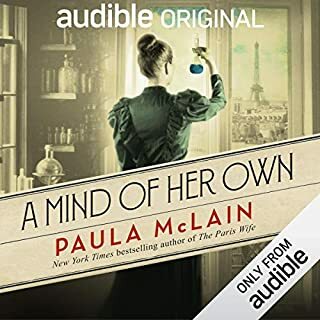 Instead of finding herself in danger when British intelligence officer Major John Andre shows up at her family's doorstep, Sally finds herself falling in love. But Major Andre is playing the same dangerous game as her and Robert, albeit for the other side. 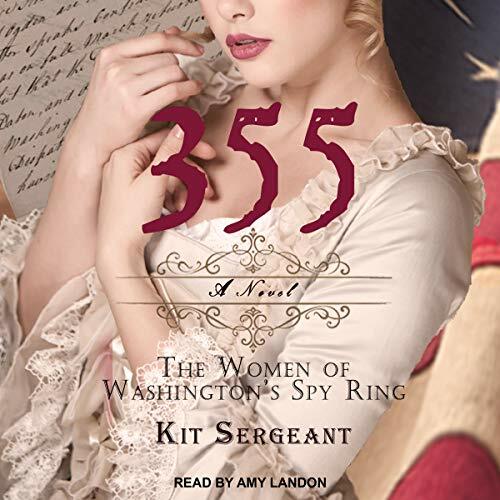 Told from the viewpoints of these three women - including the one operating under the code name 355 - 355: The Women of Washington's Spy Ring is an absorbing tale of family, duty, love, and betrayal. 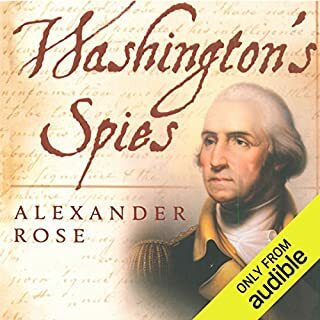 This was an interesting look into 3 ladies of the revolution and some known characters in the Culper spy ring. However, the narration was incredibly difficult to overlook. I am sure I would have enjoyed the story more if it were narrated better - the man voices were the absolute worst. Hard to tell male characters apart. The cadence was slow and at times robotic. I really wanted to hear this story so I stuck it out and if nothing else, the prologue really tied things up nicely. I would not recommend this and will probably trade it in for something better. Sorry, really wanted to leave more nice things and really wanted to love this book.